We are urging people with a local connection to Nancledra to act now if they want to secure one of 9 affordable homes we are building in the village. 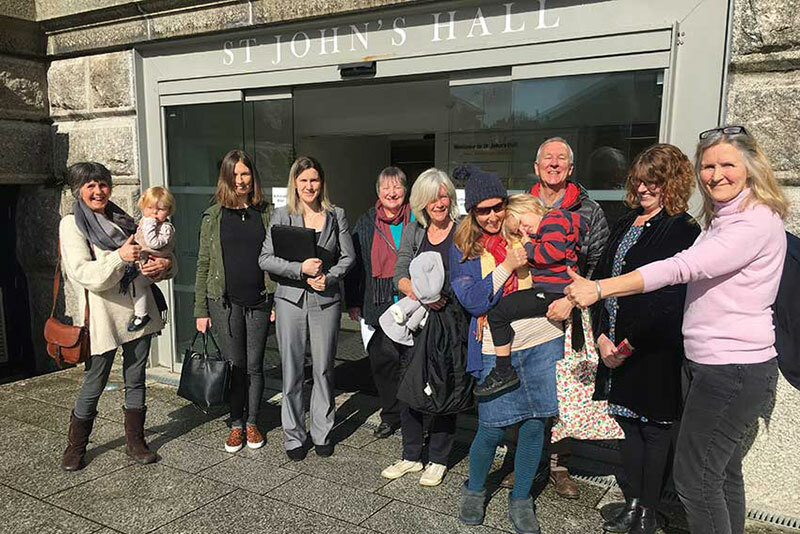 This follows a decision in March by Cornwall Council West sub-area planning Committee to approve the scheme. The proposal to approve planning was supported with nine votes in favour and three against with one abstention. Our development which will be built on land off Nancledra Hill will comprise of five rental properties and four available for intermediate sale or shared ownership. Each home will have 2 parking spaces.